Since I was a kid, service of others has been a huge role in my life. My father was a police officer, so seeing him dedicate his life to others was always a factor. After high school I decided to follow in a similiar path, so I joined the Army in 2005, to serve my country, including various deployments to Iraq and Afghanistan. In 2012 I developed a love for personal training by training military members who had extra goals and it was a great joy to help them accomplish those goals. In late 2013, I had a decision to make, and it was a difficult decision, but I decided to move on and was Honorably Discharged 2014, but luckily my desire to serve others was still present. 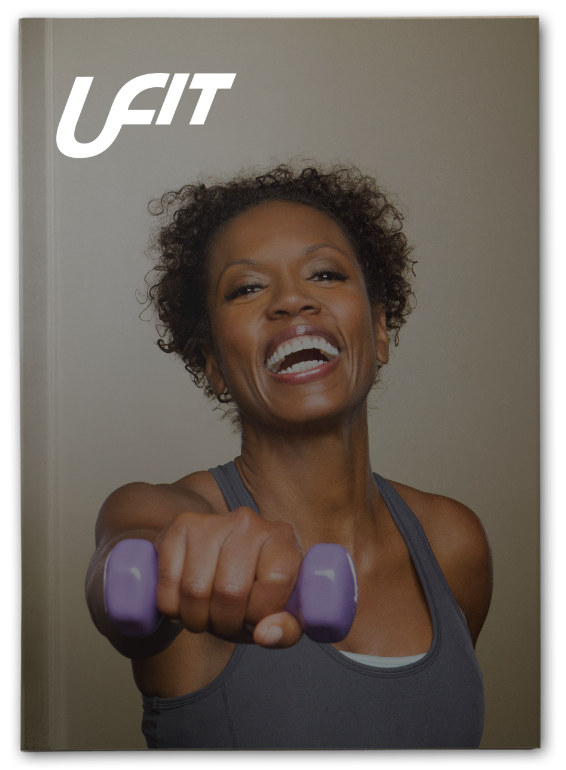 Taking small steps I trained a few family and friends, until I found UFit, which felt like home. It was great to find a place that believe in the same things that I do and have to same mindset: service of others. I truly love what I do and enjoy every minute of it! I live by the saying, "Never trade what you want most, for what you want in the moment", and what I want most if the best for everyone! Mission statement: Help those that are going through physical/mental health issues find a purpose and outlet through fitness. Mission: To develop UFit as the leader in lifestyle fitness by motivating you to take small steps that lead to life changing results and reaching your life potential. Brand: To show you that by taking small steps toward fixing your health you can live your life to it’s greatest potential! 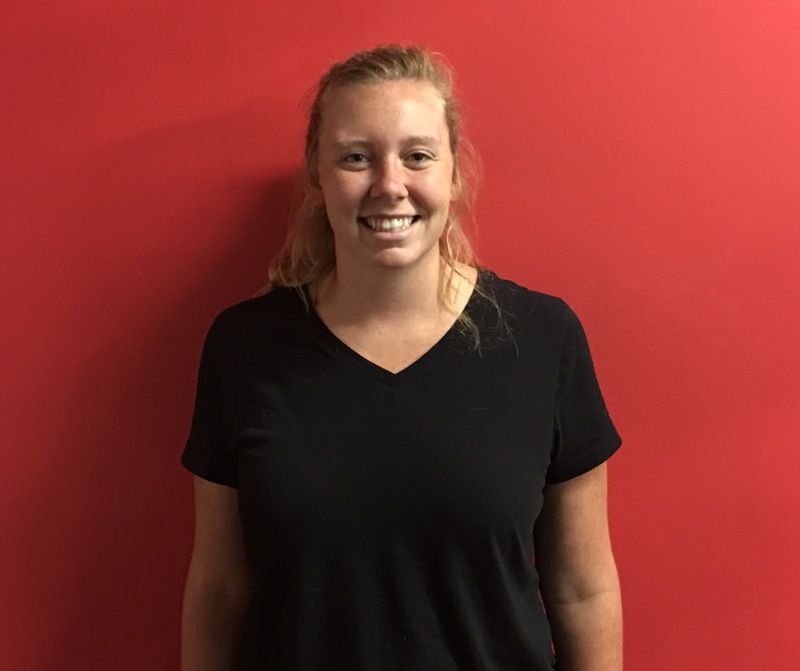 Mission: My mission is to help you develop a better self-image, gain confidence in all areas of your life, and love yourself through health and fitness. I WANT TO TRAIN YOUR BODY FIRST WHICH WILL MAKE YOU FEEL AND LOOK BETTER AND WITH YOUR IMPROVED SELF WORTH, YOU WILL BE BETTER ABLE TO PUSH THRU YOUR INTERNAL INSECURITIES AND FEARS. Personal Mission: To lead you to a healthy lifestyle through nutrition and fitness to ensure a more filling life! Mission: To help you get back to finding joy in your life that has been lost due to physical and emotional pain. Brand: Using a holistic approach to help people in physical and emotional pain. 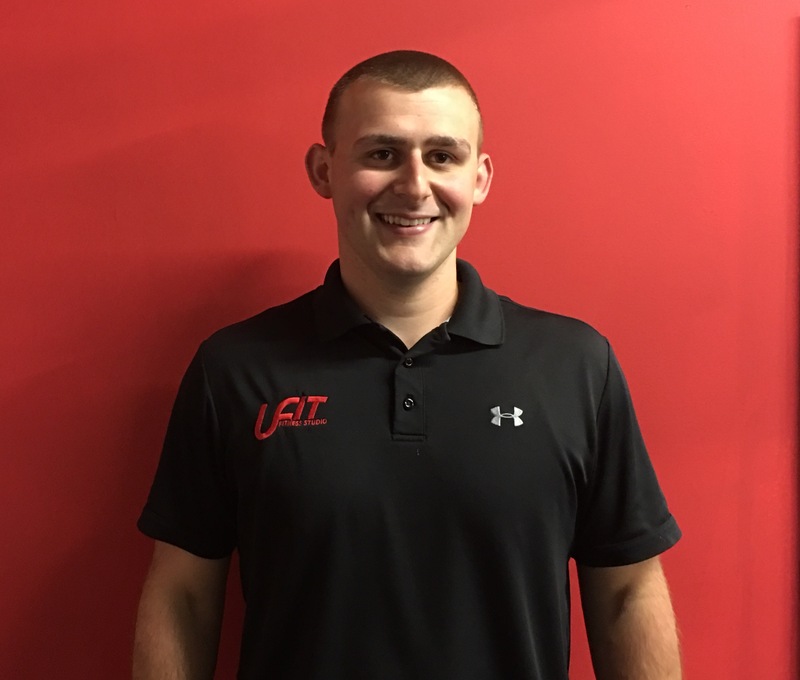 I am very pleases and honored to be working at UFit and sharing our core values with you. Not only do we want you to reach your goals, we want to educate you and inspire you to live a healthy lifestyle. I will ensure you that we will put every effort into your success. “A journey of a thousand miles begins with a single step” if you can make the first step, we will be right beside you to help you reach the rest. Regardless to how big, small, or hard a goal might seem; to us each and every goal is the same importance and we will be committed to you in helping you reach those goals. Mission: To encourage people to live a healthier lifestyle by showing them the negative side effects of unhealthy, addictive lifestyle choices and helping them understand the positive benefits of a healthy lifestyle. Fitness is much more then just weights and cardio. It's a lifestyle. That's the approach I take to training. It's all about the total lifestyle change. Fitness and life are really about challenging yourself to do things that you never thought you could do. That's my base philosophy on training; I will help you find the drive and will power to accomplish the goals you never thought were possible. Results are driven not only by motivation, but through a step by step personalized exercise routine that best fits your lifestyle. I believe that working toward and achieving your fitness goals will not only improve your appearance, but will most importantly improve your total outlook on life.